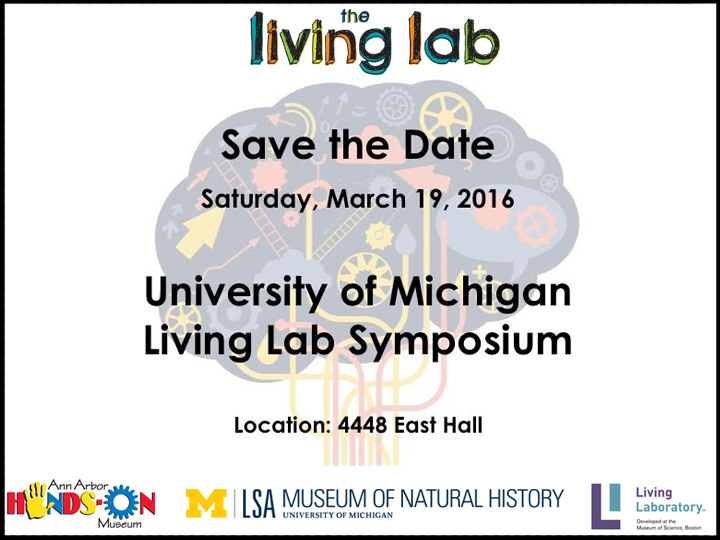 The UM Living Lab Program is excited to host the first Living Lab Symposium, which will take place on Saturday, March 19, 2016! The symposium will feature speakers from UM, our local museum partners, and our partners at the regional and national levels. 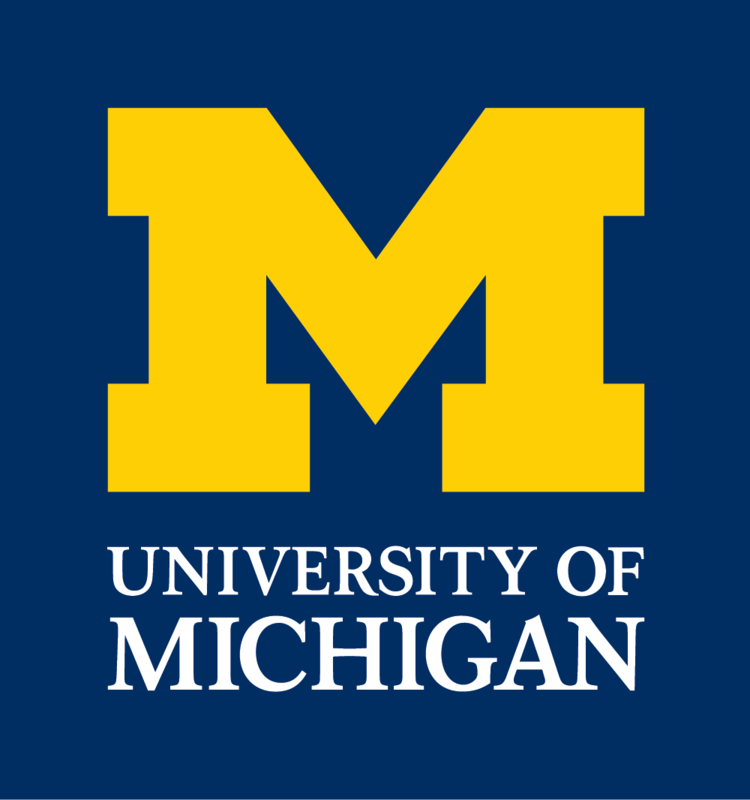 The UM speakers will be sharing exciting new research with children and parents happening at the Living Lab sites in Ann Arbor. Our local and national museum partners will be talking about university-community partnerships, and the translation of developmental research for educators and parents. This event is open to all UM community members and the larger public. The event will take place on the morning and afternoon of March 19. There will be opportunities to interact with Living Lab researchers, to visit our local Living Lab spaces, and to hear about the expansion of the Living Lab model in the US and beyond. Attendees are welcome to attend all or just part of the symposium. Please feel free to email with questions (LivingLab@umich.edu).